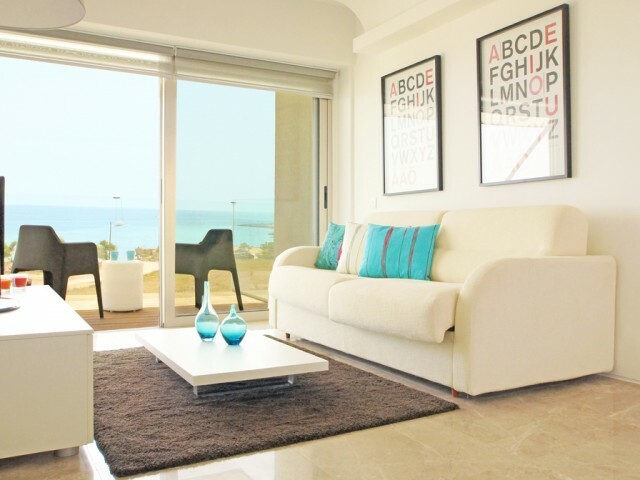 Three bedroom apartments with sea views in Limassol. Three separate bathrooms, air conditioners, home appliances and furniture. Private complex with swimming pool by the sea is expensive. Near supermarket, a bakery round the clock, a cinema, bowli.. 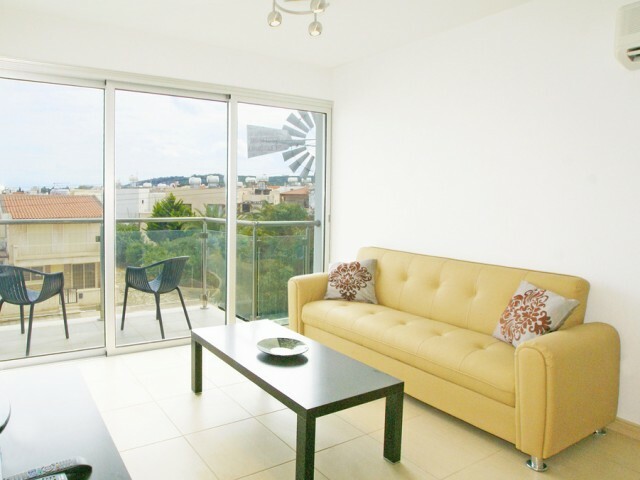 This stylish two bedroom apartment is situated in a peaceful area in Kapparis. Spacious, fully air-conditioned with additional ceiling fans, this apartment caters all the needs for a lovely summer holiday: modern furniture, equipped kitchen, airy .. 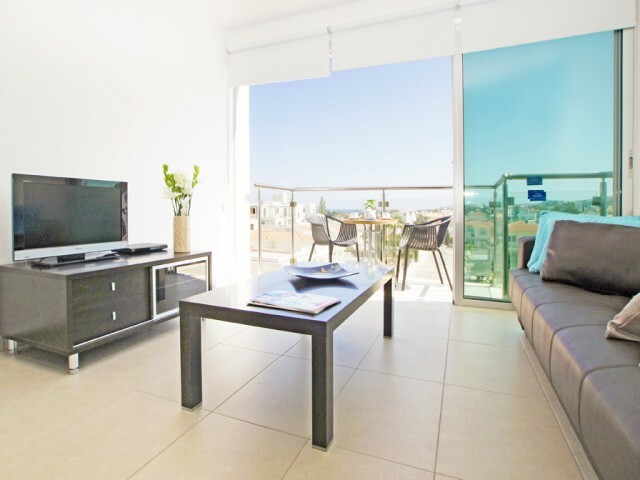 Luxury 3 bedroom apartment on the sea front. 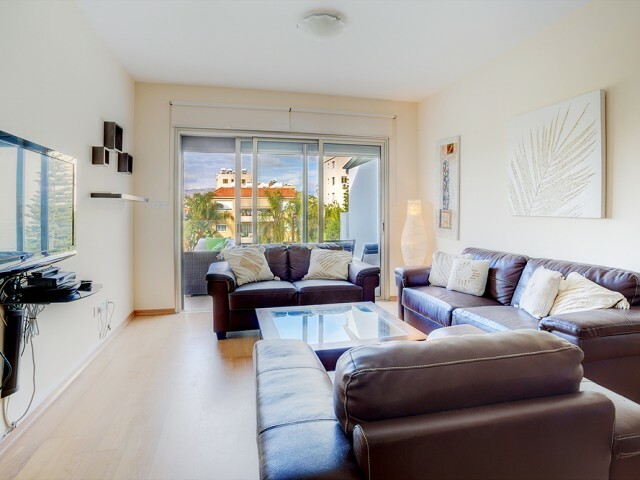 Fully equipped with all necessary furniture and household appliances. It can accommodate 4 adults and two children. 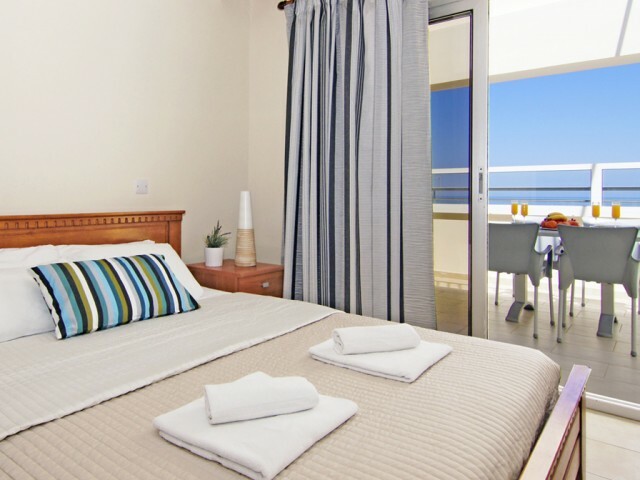 In walking distance of all the necessary infrastructure: cafes and restaurants, superm..
New one bedroom apartment located in the heart of Protaras, just a short walk along the coast to the beautiful Bay Fig Tree Bay, you can enjoy a lovely meal or just relax by the pool. 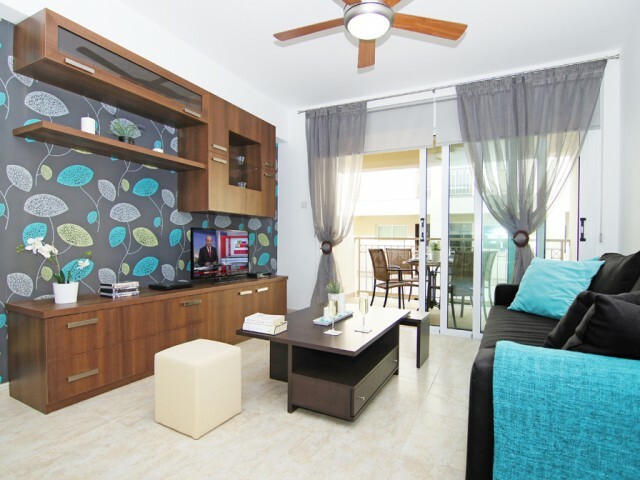 These apartments are fully air-conditioned and comfortably acco.. Brand new one bedroom apartment, located in a quiet area in the center of Protaras, 200 meters from the sea. In a few minutes walk along the beach to the beautiful Bay Fig Tree Bay. Apartment with unique design, fully equipped with air conditionin..
Apartments with two bedrooms located on the second floor in the supermarket Papas. Two bathrooms, living room with open-plan kitchen, a spacious veranda with a comfortable seating area with mountain views and a swimming pool. The apartment is full.. 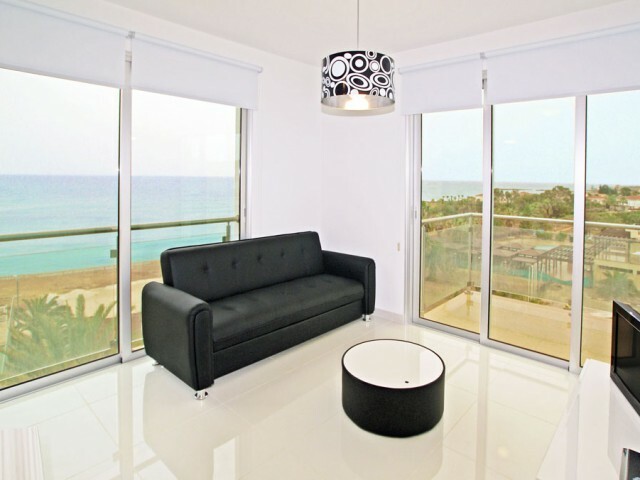 Stunning new apartments with spectacular sea views ideally located in the centre of Protaras, 100 metres from the beach, Sunrise Beach and Flamingo Bay and 250 metres from Fig Tree Bay. Apartments can comfortably accommodate 6 people. Spacious ope.. These luxurious apartments are ideally located in a new gated complex near the sea 50 meters from the beach and near the center of Protaras, less than 200 meters from the beautiful beach Lombardi. The modern design, kitchen, dining room and living..